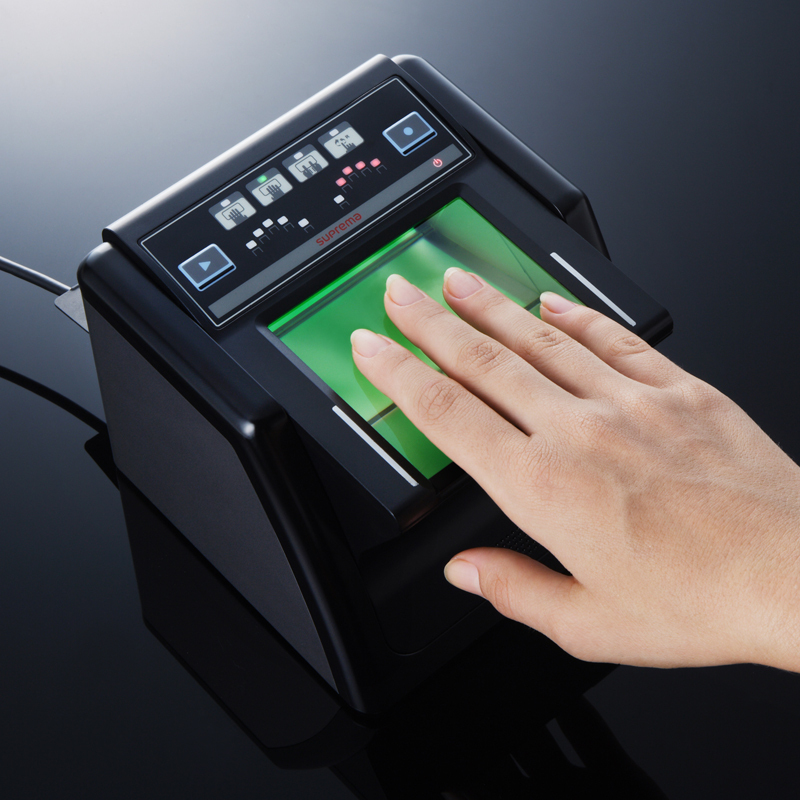 Fulcrum biometrics has released FbF LiveScan, an EBTS 9.3/Appendix F certified electronic fingerprint system, for Defense Industry Applicant ID. The system is compatible with the Secure Web Fingerprint Transmission (SWFT) program and provides a compliant method for Department of Defense contractors to submit electronic fingerprint images taken for security clearance background screenings. 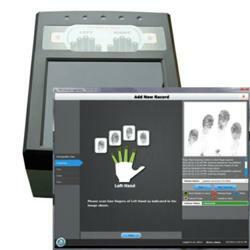 FbF LiveScan meets specifications listed in the Electronic Biometric Transmission Specification 9.3 Appendix F Live Scan Specifications of the FBI’s Automated Fingerprint Identification Systems Image Quality Specification. It also has been tested for backwards compatibility with the Electronic Fingerprint Transmission Specification 7.1 format. The FBI includes FbF LiveScan on its IAFIS Approved Product List. The system has a Microsoft Silverlight customizable user interface and produces high image quality for both flat and rolled fingerprints. It can be used at the local, state and national level. The software is integrated with the Futronic FS60 fingerprint scanner, but it can also work with other Appendix F certified live scan hardware. The product supports Microsoft Windows XP or higher, Microsoft .NET 4.0 or higher and the MS SQL database.